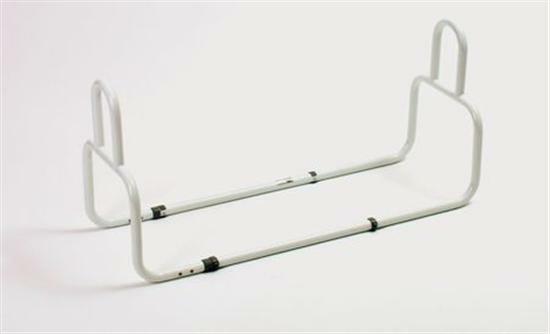 Double Loop Bed Stick / Handrail, Adjustable Width. 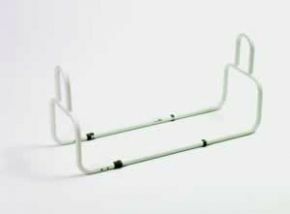 This bed rail has a handle at each end, allowing users to pull themselves into a seated position, whichever side of the bed they are. It is easily fitted as it simply slides under the mattress from either side, and the two piece construction aids carriage and storage. Adjustable in width. Fits both single and double beds.